Poi is a staple starch of the Hawaiian diet. 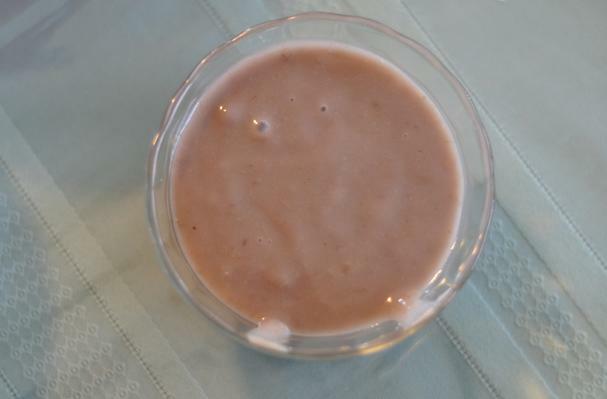 With an oftentimes thick, paste-like consistency, it is made from the pounding and mashing of kalo or taro root (traditionally, using a poi pounder). Water is added to the purple-gray mixture to create thinner or thicker consistencies, which may be referred to as one, two, or three-finger poi. Poi is a starchy carboyhydrate, low in fat and high in vitamins A and B, fiber, magnesium, and potassium. Poi is easily digestible and hypoallergenic, making it a great choice for babies, elderly, or people with compromised diets. Poi has a smooth, paste-like consistency, and can be thicker or thinner depending on how much water is added. Taro should be cooked thoroughly, as the root contains calcium-oxalate crystals that can irritate the mouth and throat if the taro is undercooked or raw. Poi is usually served cold or at room temperature. If the consistency is too thick, add water to thin it out. What is the difference between two finger and three finger poi? Also, can anyone upload a picture of poi? the difference is just the consistency. How thick it is determines how many fingers it takes to dip in and eat it off of your fingers.